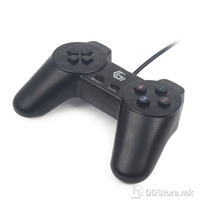 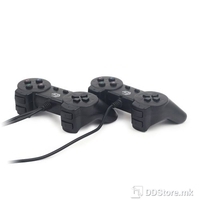 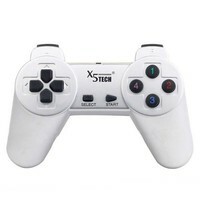 X5TECH Game Pad XP-U519, USB port, 8 way directional buttons + 10 digital fire buttons, Cable length: 1.5 meters, Color: Black, Blister package	158,00 ден. 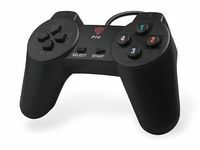 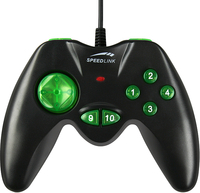 SPEED LINK Hornet Game Pad, 10 button, PC digital d-pad, Functionality and trendy design combined in one single pad | ten digital buttons: d-pad | eight fire buttons | two shoulder buttons | USB connector	245,00 ден. 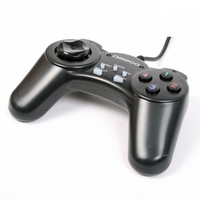 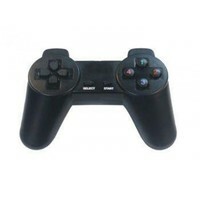 Avatec GAP-8012, Dual Joypad USB port, 8 way directional buttons + 10 digital fire buttons, Cable length: 1.5 meters	257,00 ден.